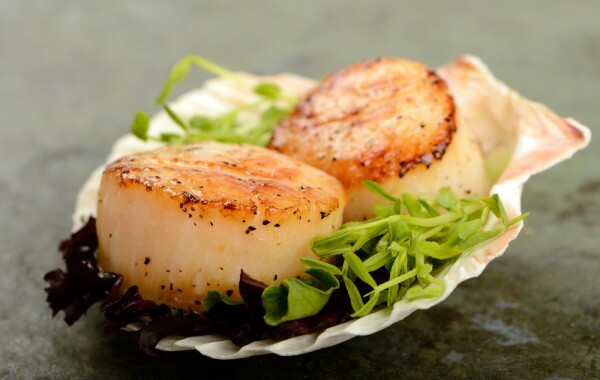 Chesapeake Bay Packing proudly offers a variety of scallop products packed to the highest quality. 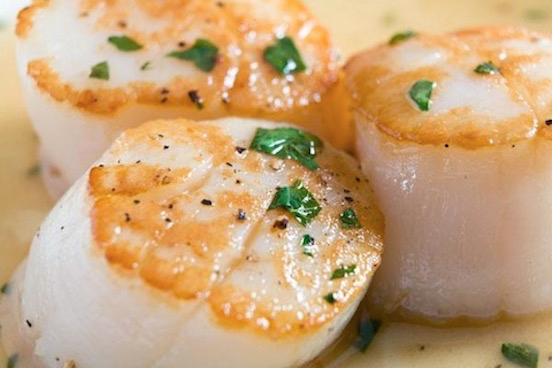 Browse our selection of scallop products below, from Bay Star to Golden Dynasty and other imports. 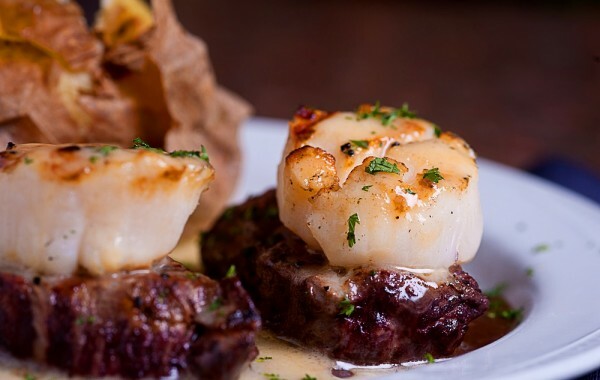 Chesapeake Bay Packing also offers other imports from Peru and Argentina.